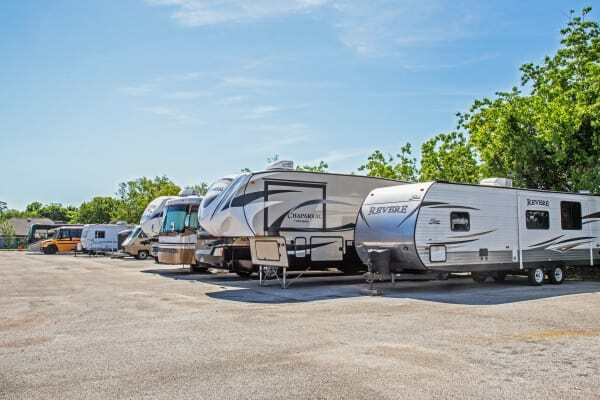 With over 6 million tourists visiting Galveston County annually, it is easy to feel like you are on vacation. 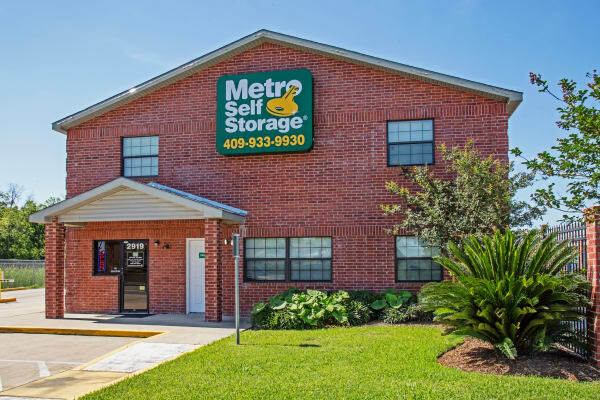 Whether you are a resident or visitor, when you need clean, secure, and ground-level self storage, you can count on Metro to help you find the perfect space for your belongings. 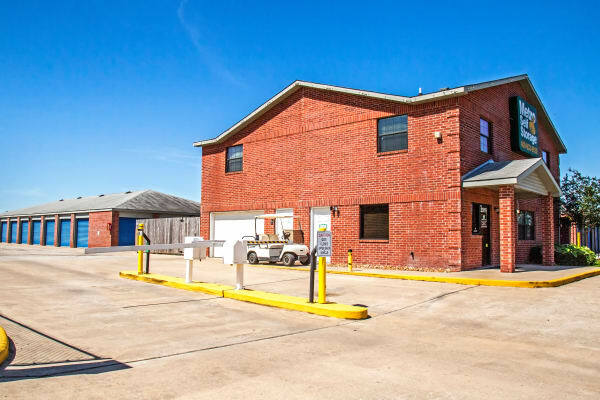 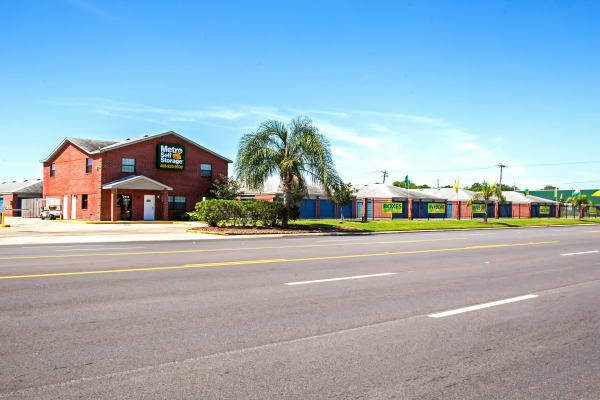 You will enjoy 24-hour access at our state-of-the-art facility that features 24-hour video surveillance, individually alarmed units, ample lighting, and an on-site resident manager. 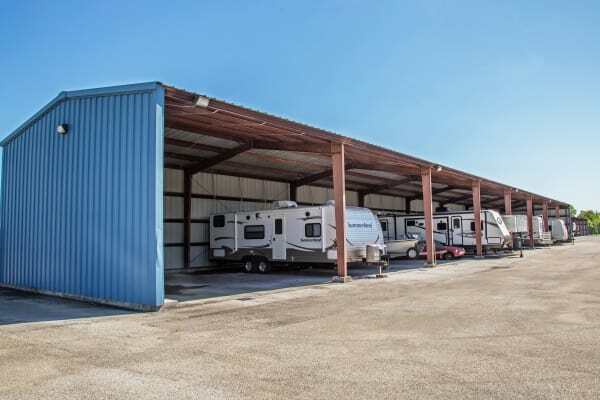 Moreover, we offer RV and boat storage near Galveston Bay. 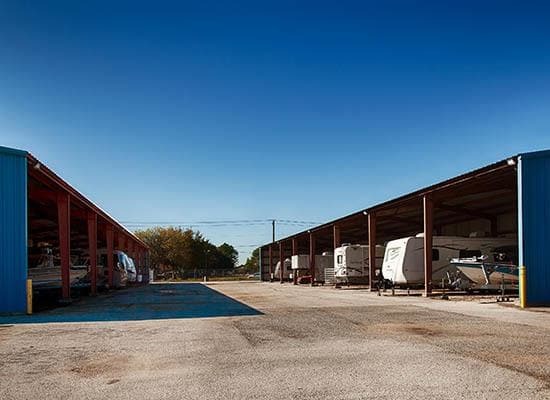 Not sure what size storage unit you’ll need? 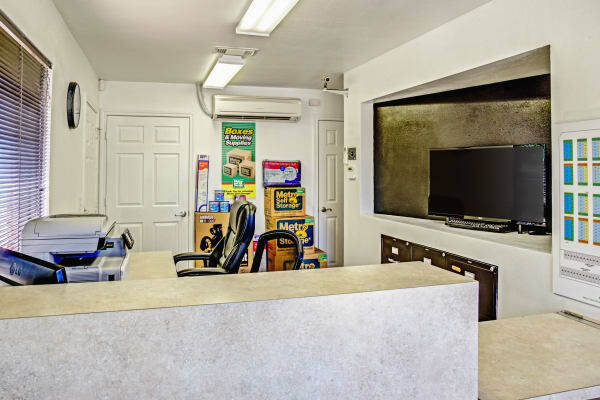 Our friendly, professional staff is here to help. 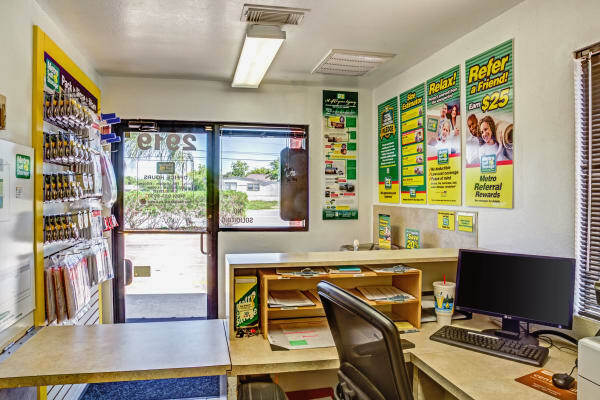 Ask about our tenant insurance recommendation and convenient online billing payment system. 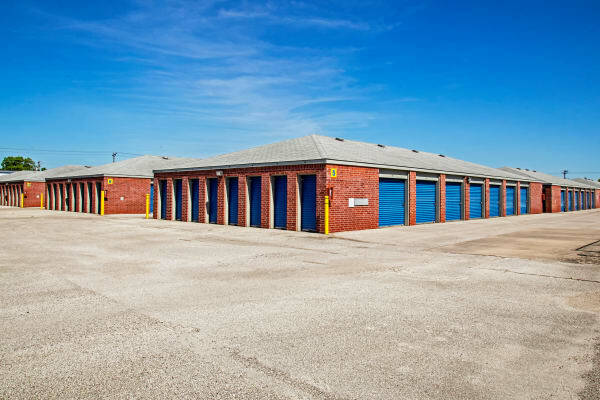 Moving boxes and packing supplies are available for purchase in our storage office. 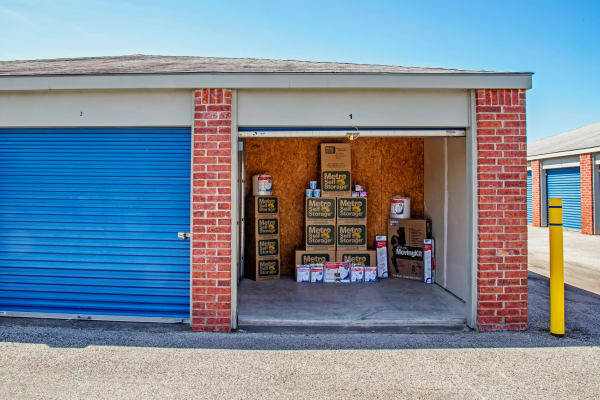 Shop for sturdy moving boxes in a wide variety of shapes and sizes as well as bubble wrap, packing tape, and tamper-resistant disk locks. 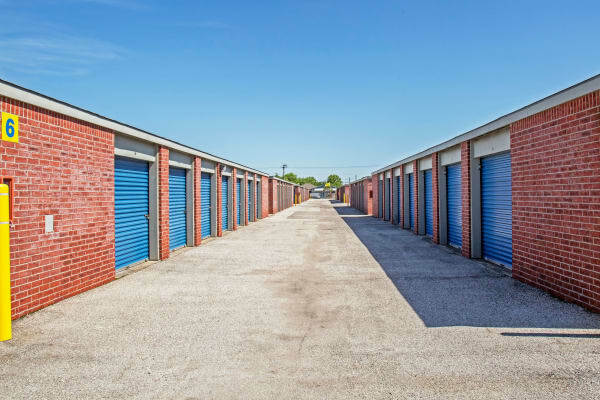 Take advantage of our online promotional storage rates and reserve your storage unit with our no risk seven-day hold.